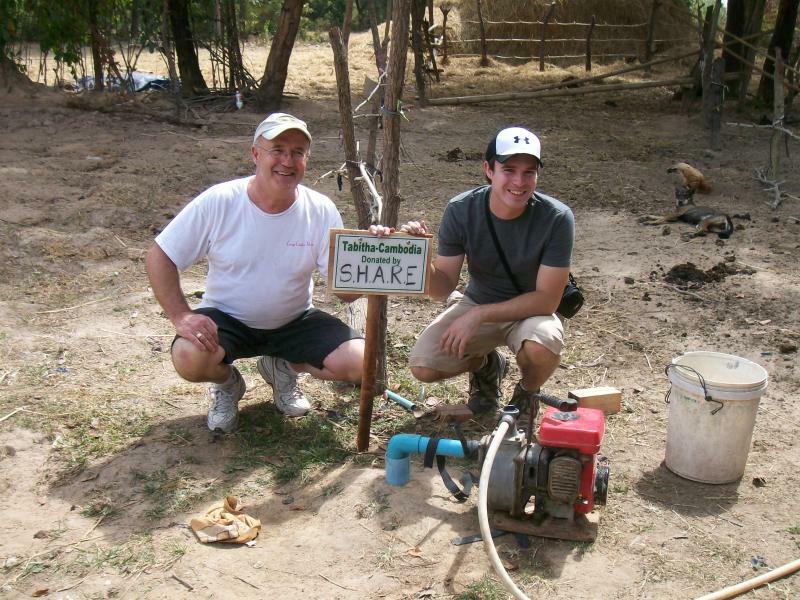 Our President Casey Willemse and son James were in Cambodia this month supporting the Tabitha Foundation. Tabitha's mission is to improve the lives of people in the impoverished nation of Cambodia through integrated development initiatives. 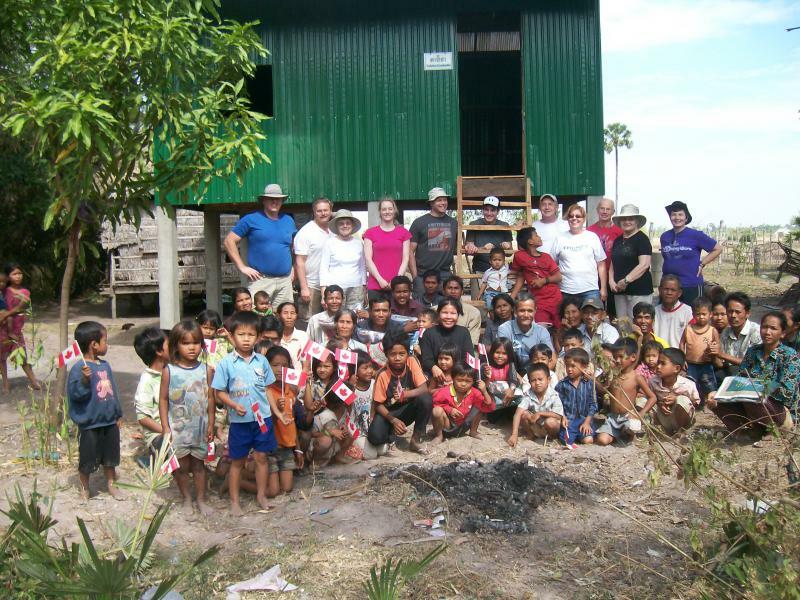 Casey and James put together a group of eleven Canadians who visited Cambodia and assisted in building homes for Cambodians. 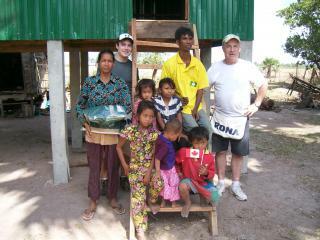 Together they built 10 homes for Cambodian families. 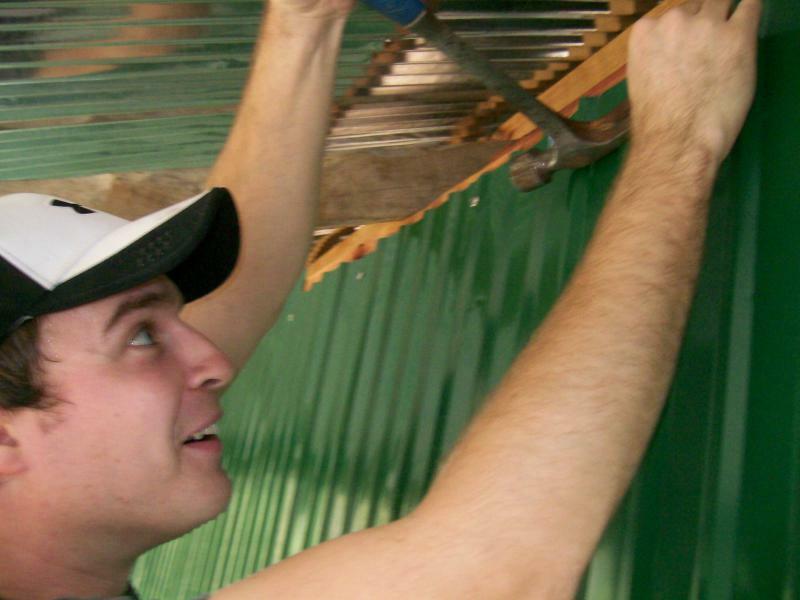 Casey has taken part in Tabitha's homebuilding initiative on 4 separate visits to Cambodia over the last several years, and continuously raises money for the Foundation. For more information on the work Tabitha does, please visit their website at www.tabitha.ca. Casey's Creative Kitchens is proud to be a supporter of the Tabitha Home Building initiative. For more information on Casey's involvement and how you can support his efforts, contact us at casey@caseyscreativekitchens.com.